When determining if a trust loan makes sense, it is important to know your current property tax assessment rate. 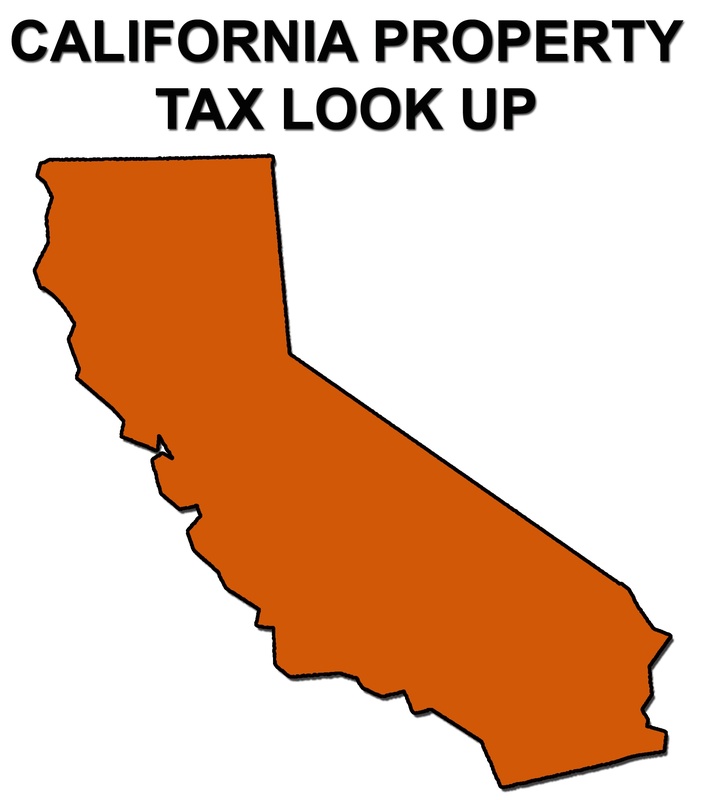 Property taxes are not available online in all California Counties, but we have compiled this list to help find out your current property tax assessment when it is. In some cases you will need the properties parcel number in order to find the current property tax assessment. Simply click the link to the right of the County name to be taken to the corresponding website.